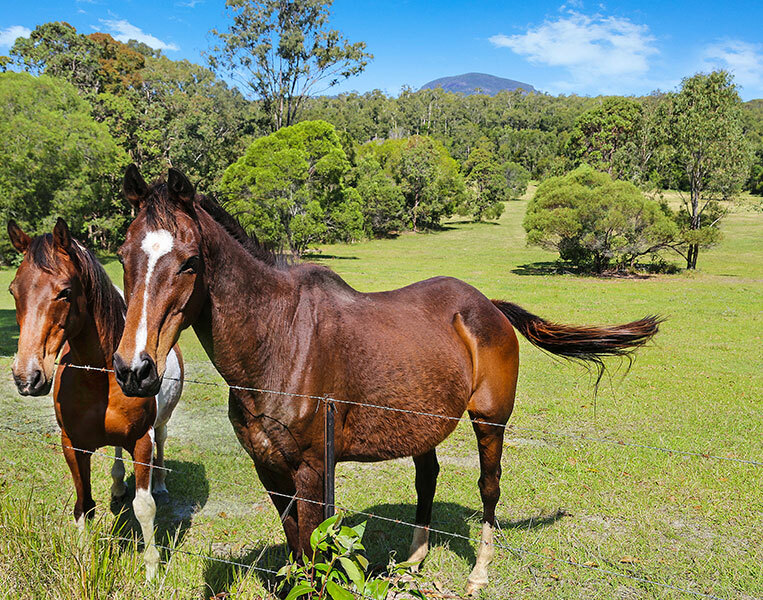 The delightful, flood-free 22.01 Ha or 54 acres property 8 kms from Coolum Beach, has supported horse agistment, a beef cattle and a vegetable growing business. This property is an extremely rare one. It has been owned by the same family now for over 30 years. 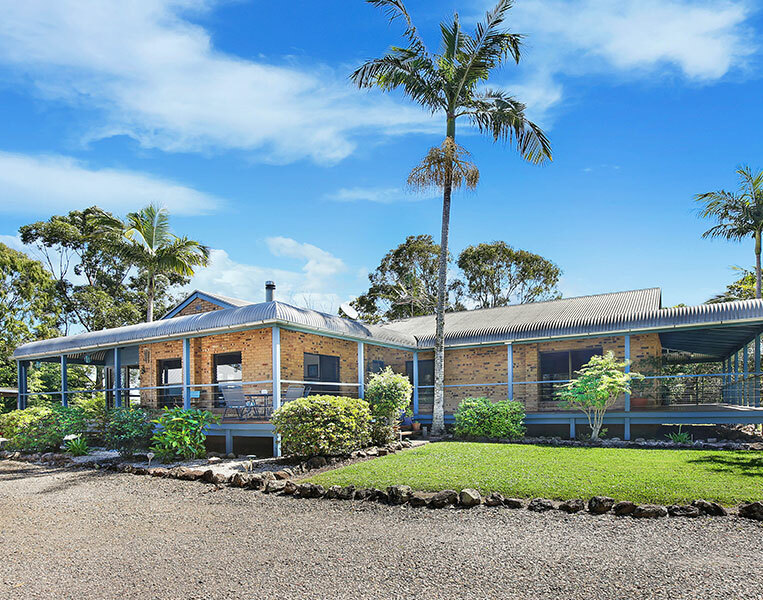 The location is ideal – the lively hub of Coolum is close at hand, it is 10 minutes to the thriving market town of Yandina, 15 minutes to the Eumundi Markets, and the same to the exquisite Noosa resort area. 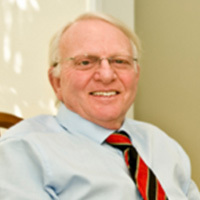 Alan Broder worked hard selling the beautiful 54-acre property. Property types like this take slightly longer when selling and require that extra push. Alan went above and beyond to secure this successful sale for the previous owner.